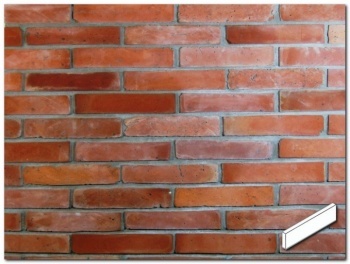 We have sourced these genuine reclaimed brick tiles all the way from sunny Croatia. 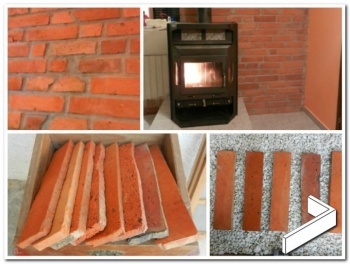 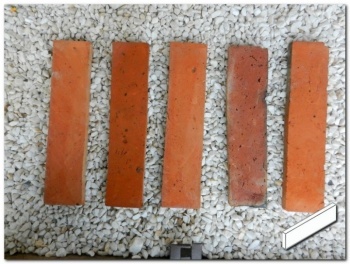 These unique bricks are reclaimed from different areas around inland Croatia, which gives us a wonderful variety of bricks that produce a lovely random colour selection in warm orange, terracotta and pick shades, with great texture. 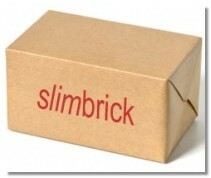 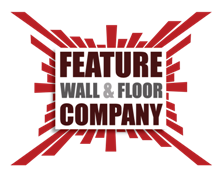 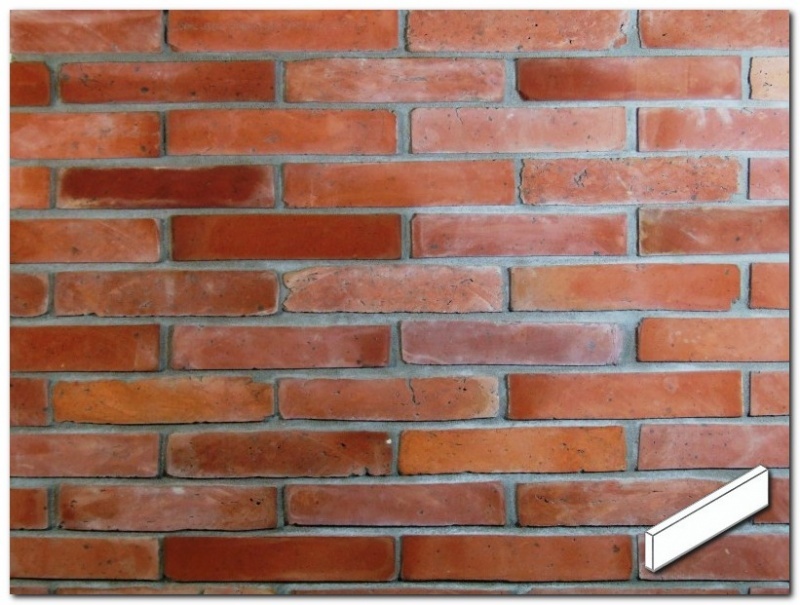 What makes these bricks even more special is that they are longer than our other tiles.